to make a first impression. According to Business Insider, in real life you only get 7 seconds to make it a good one. But how long do you get to strike a bit of rapport online? Lots of numbers have been banded about, with one report claiming it takes just one twentieth of a second to pass judgement. But this research by Nielsen Norman Group suggests users often leave after ten seconds, so let’s work with that. As for turning up promptly, Last year Google told us that the average mobile landing page loads in a a mind-numbing 22 seconds. ‘So Solid Crew‘ would not be happy. But it appears they wouldn’t be the only ones. Rather worryingly, Google also discovered 53% of people will leave a mobile page if it takes longer than 3 seconds to load. 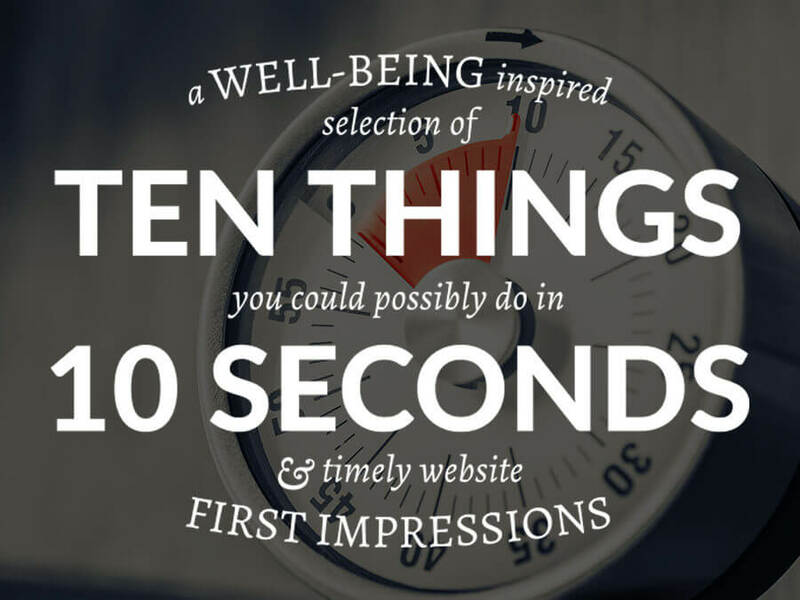 Your website has 3 seconds to load, a split second to make a good impression and then around ten seconds to convince them it’s worth hanging around or doing business with you. Slow loading websites annoy real people and seo bots alike. Keep it under 3 seconds bro. We can show you how. Just like in real life, it’s reassuring to know where you are and who you’re dealing with. Plenty of images and video help make the page more attractive, enticing and engaging. People respond well to pictures of other happy people, don’t overdo the stock library stereotype though. Often the number 1 reason people visit websites, but also a reassuring accountability factor. Who ya gonna call? 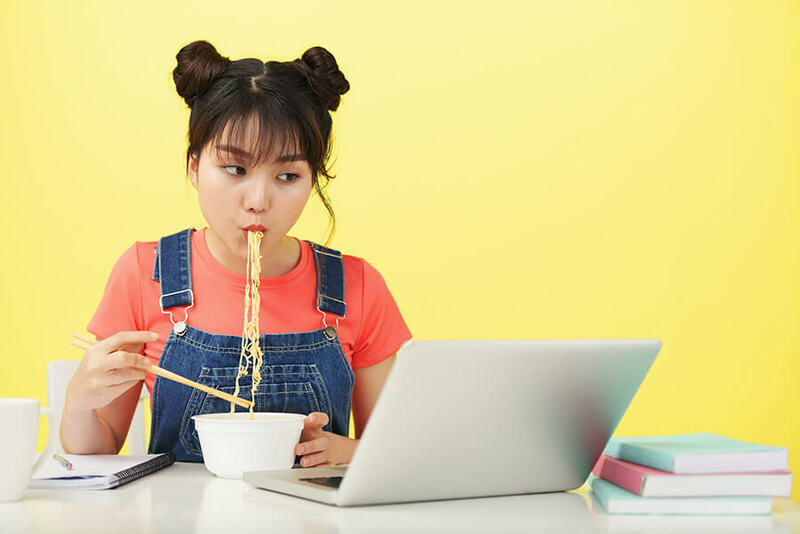 Instantly connect to your audience by using language and storytelling that is relevant and appealing. People read differently online. Use simple language. Write in short sentences. Read more about writing for the web. Get an SSL certificate, and secure your site data. Avoid the ‘Not Secure’ warnings in Google Chrome that can panic visitors. For more on building trust and credibility, read our building trust cheatsheet. WHAT ELSE CAN YOU DO IN 10 SECONDS? Well, if Usain Bolt can do it… (9.58 seconds, Berlin, 2009). Just remember to stretch before you try this in the office. Take 3 deep breaths. Breathing deeply sends a message to your brain to calm down and relax. Give it a try now. It’s super easy with our new studio locator. Do ten sit-ups. urrrrrrrrgghhr, okay, three sit-ups! Love conquers all. No seriously, let someone know you’re thinking of them. Not in a weird way. If you have a Nettl website, just email your local studio saying ‘hook me up with some of that SSL geezers’. Staying hydrated improves your mood, cognitive and motor skills. Vroom! Oh, wrong motor. Completing tasks on a list releases small amounts of dopamine that encourages us to do even more #productivityaddict. Request a free SEO audit from one of our Nettl SEO certified studios. Is there a better way to share your reaction to Tony’s latest faux-pas by the fire extinguisher? HOW DOES YOUR WEBSITE DO ON A FIRST DATE? We can help analyse your website performance, improve user experience and encourage more conversions. Well, if you have a minute, grab a glass of water and find how to contact us. While you’re there, ask us about SSL and SEO. Then you can cross it off your to-do list and just chill.